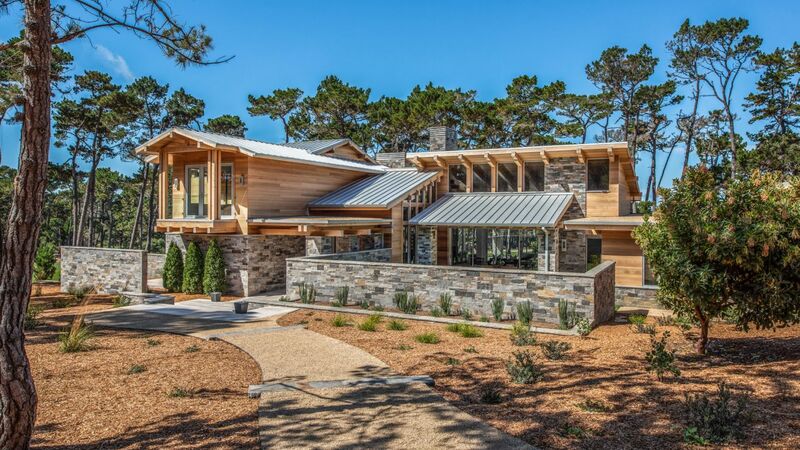 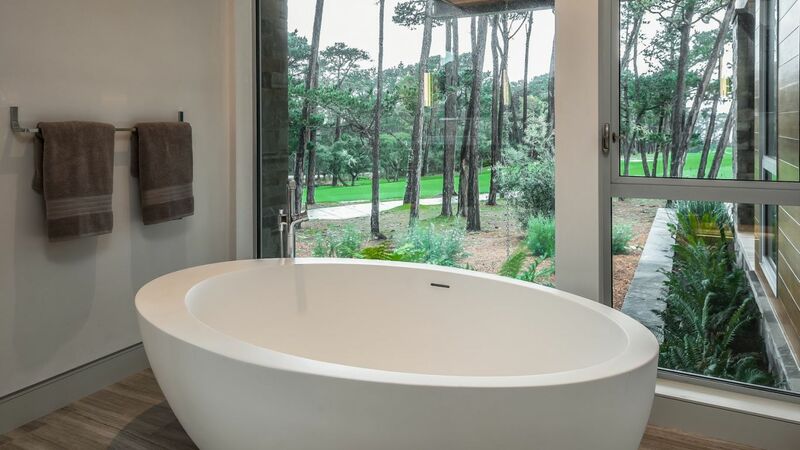 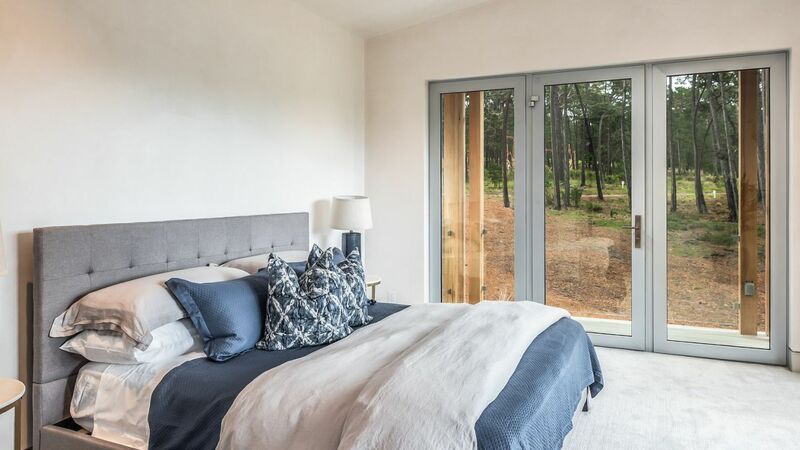 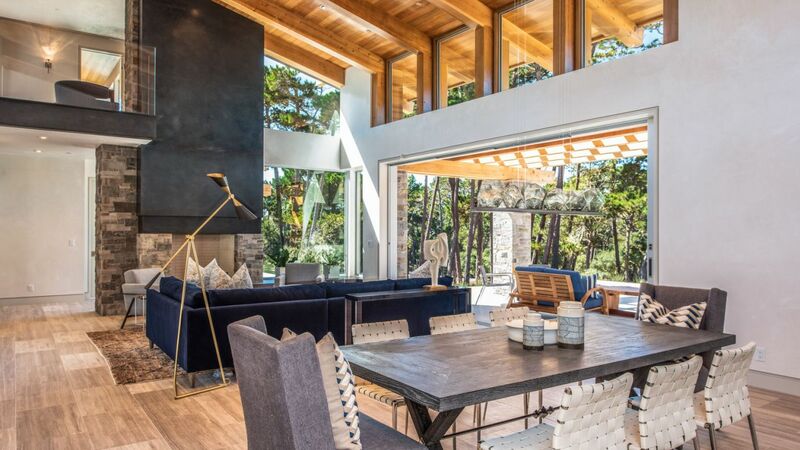 Villa Diana is iconic, inspired new Braden Sterling designed home on the approach to the 7th green of Poppy Hills Golf Course. 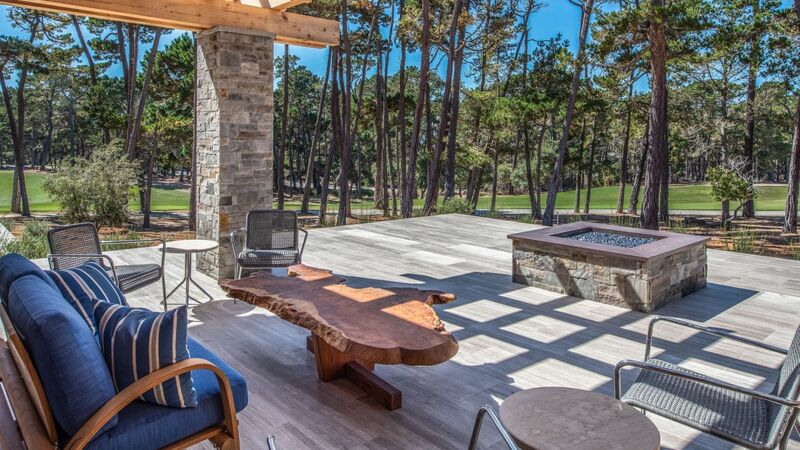 Poppy Hills Golf Club and fine dining at Porters Restaurant are just steps away. 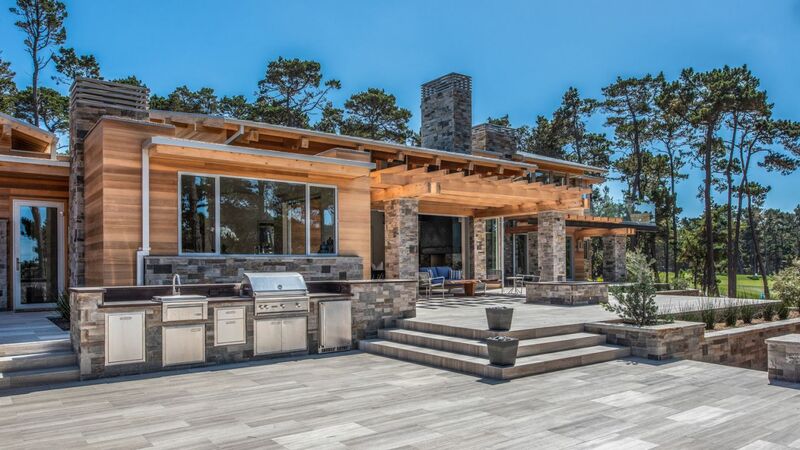 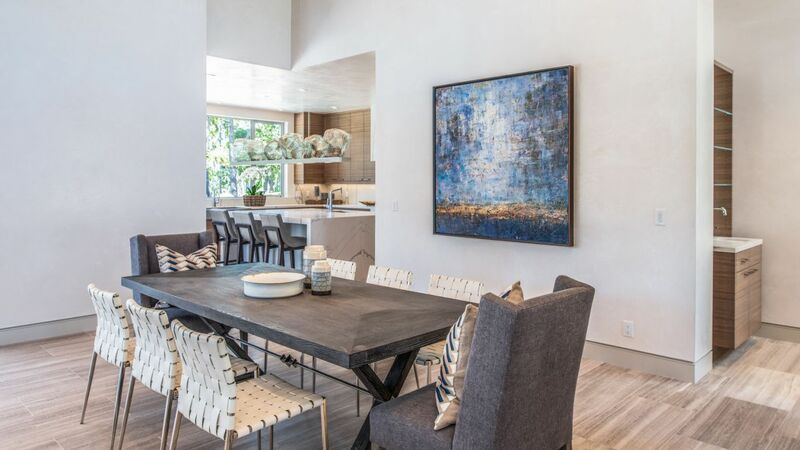 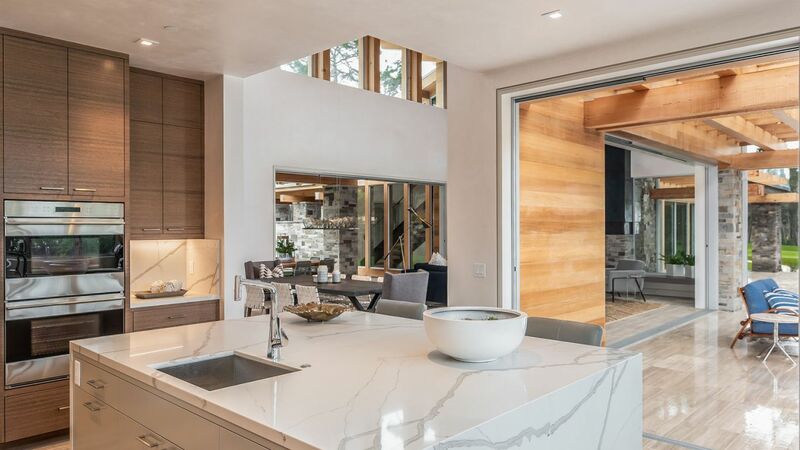 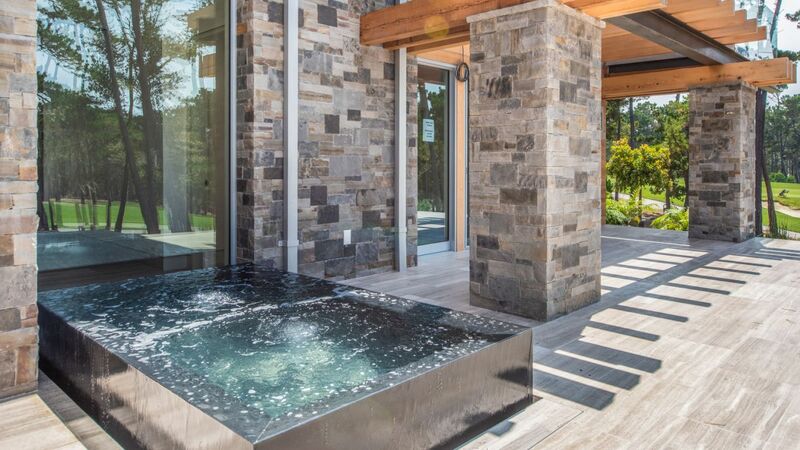 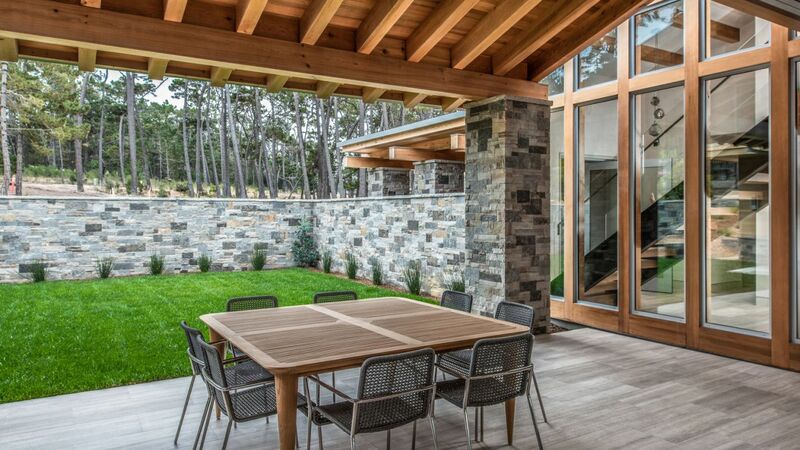 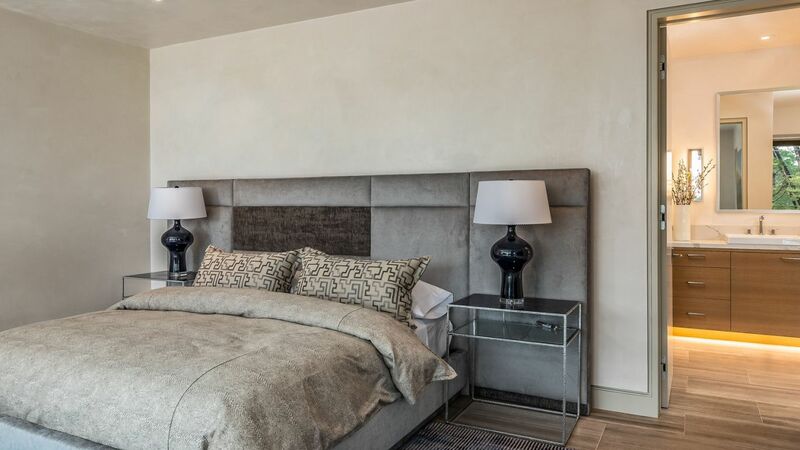 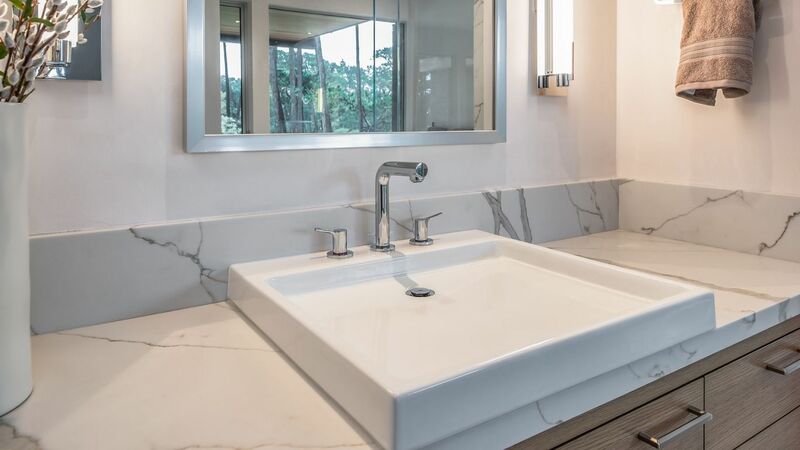 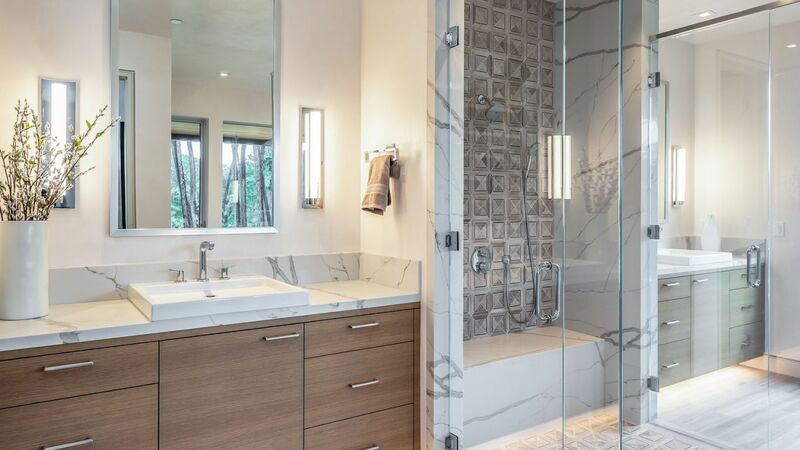 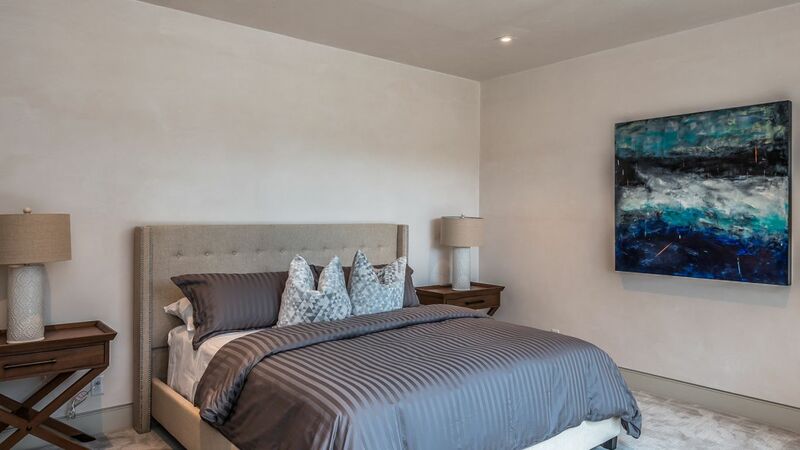 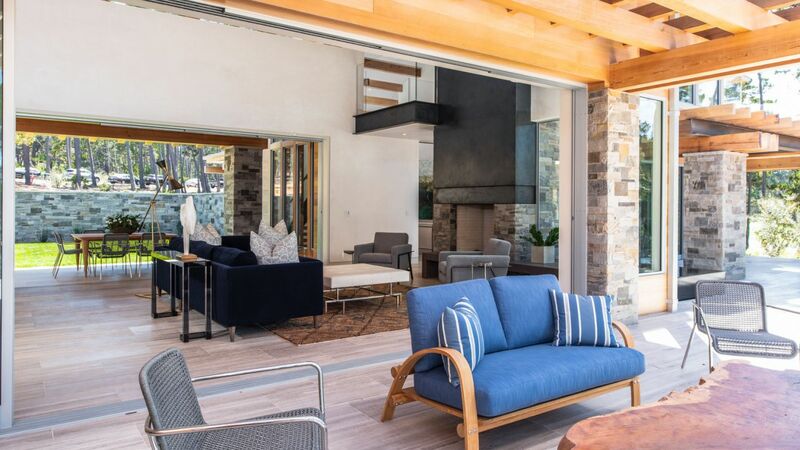 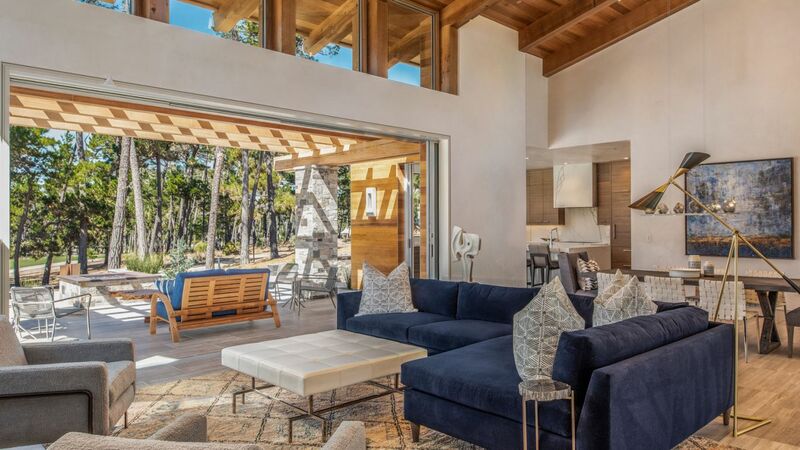 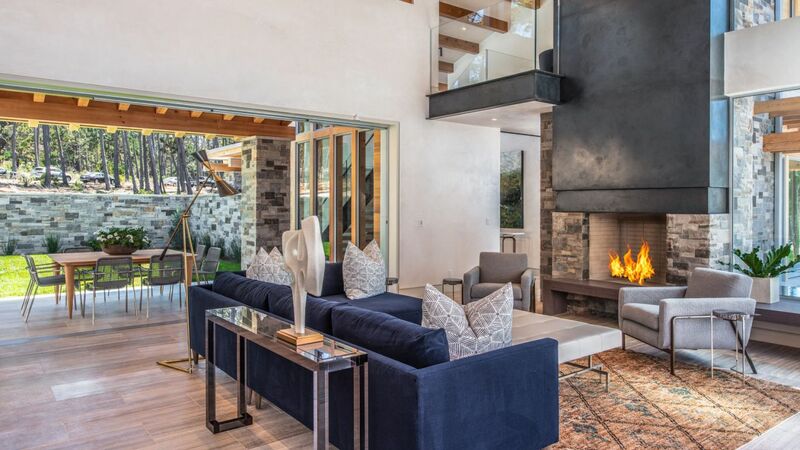 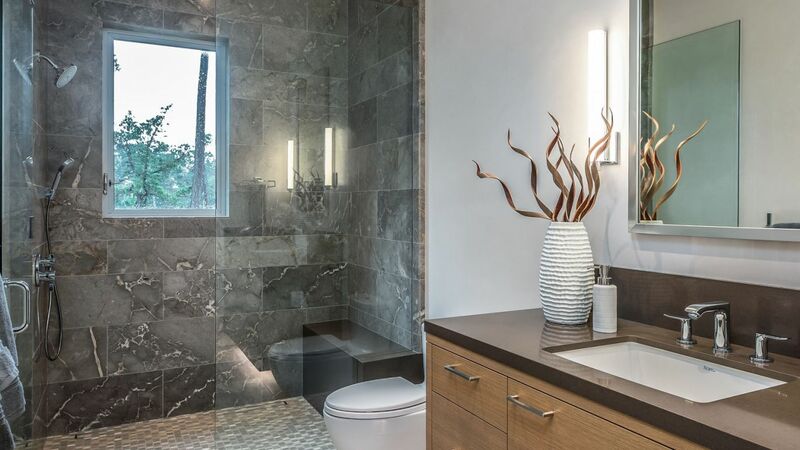 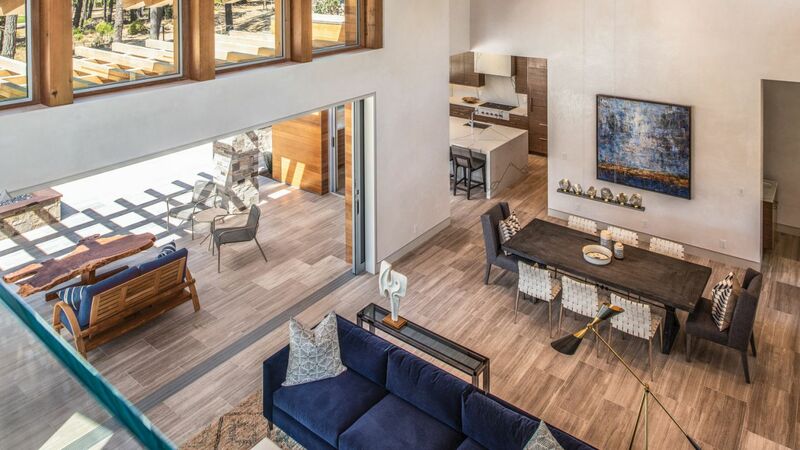 An exciting warm contemporary with dramatic soaring ceilings, walls of glass with open floor plan and spacious rooms was designed for comfortable indoor/outdoor living using quality finishes and craftsmanship. 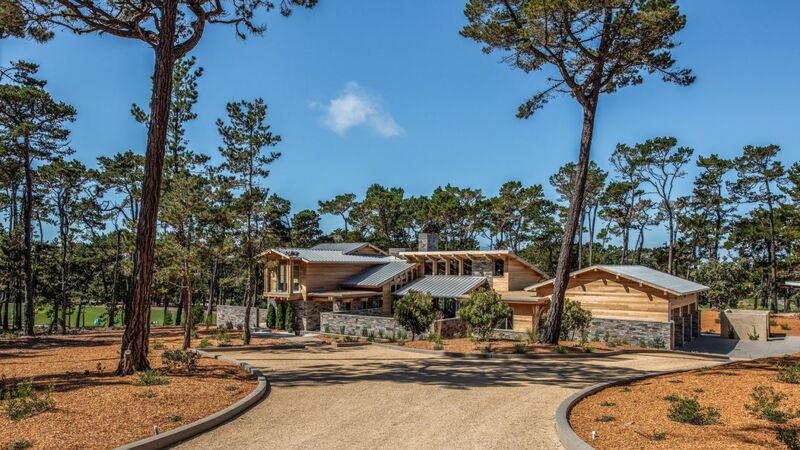 Enjoy fairway and forested views and peaceful sunsets from this 5-bedroom 5.5-bath retreat. 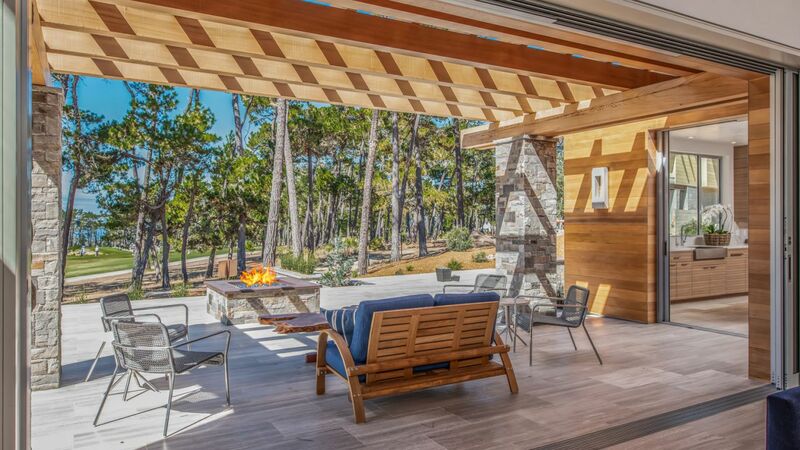 Outside guests will find lovely outdoor sitting area with fire pit. 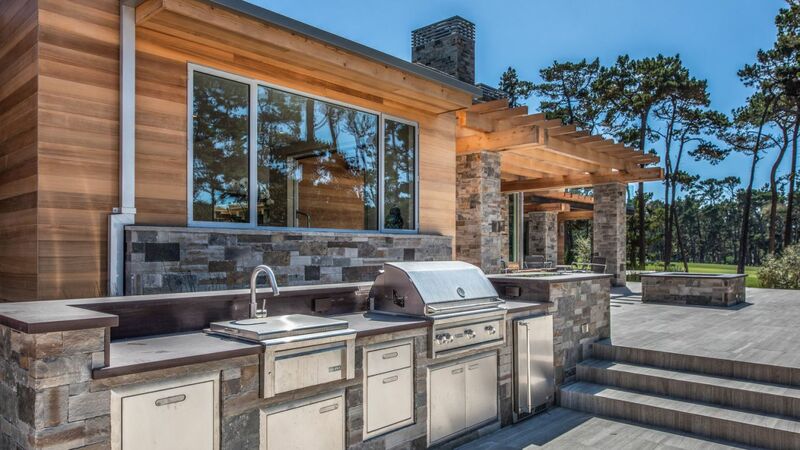 Enjoy alfresco dining as well as BBQ. 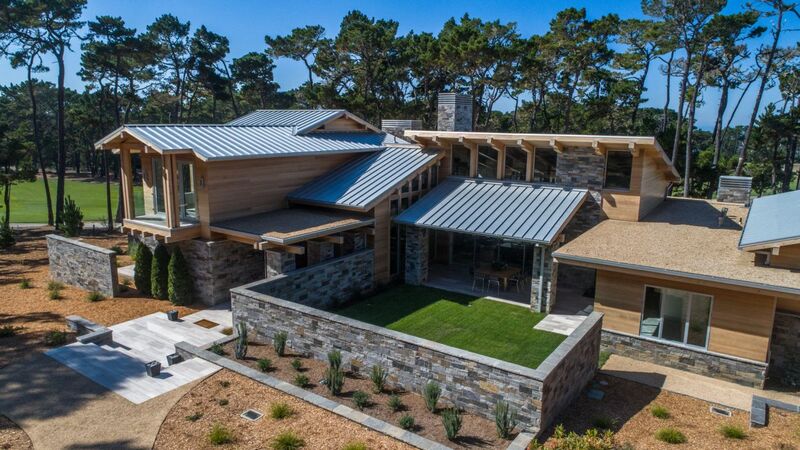 There is also a 3-car garage.